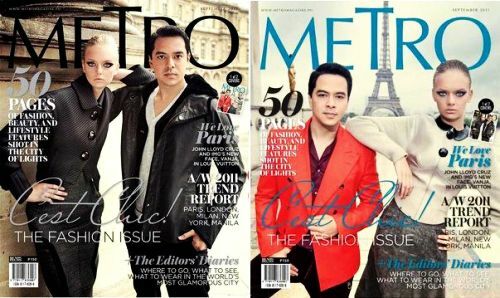 METRO Magazine Features John Lloyd Cruz and Supermodel Vanja On Their Cover! Kim Chiu’s ‘My Binondo Girl’ Premieres Today, August 22! 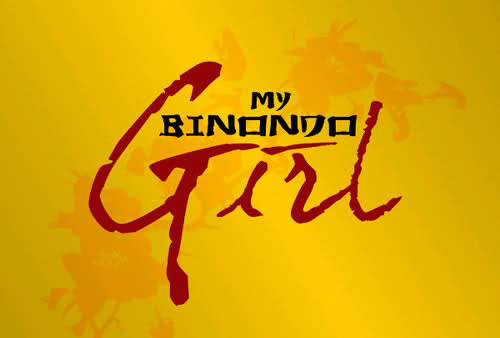 Kim Chiu’s “My Binondo Girl” Ready To Rule Primetime Starting August 22! Bloggers Meets ‘My Binondo Girl’ star Kim Chiu!